Asus and Flipkart have collaborated to host the OMG Days smartphone sale scheduled from February 6-9. 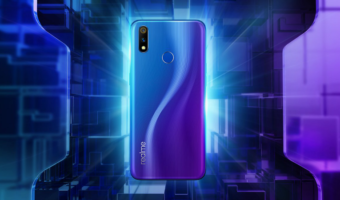 The sale includes exclusive discounts and offers on several of Asus’ smartphones including the Zenfone Max Pro M1, Zenfone Max Pro M2, Zenfone Max M2, Zenfone 5z, Zenfone Lite L1, and Zenfone Max M1. 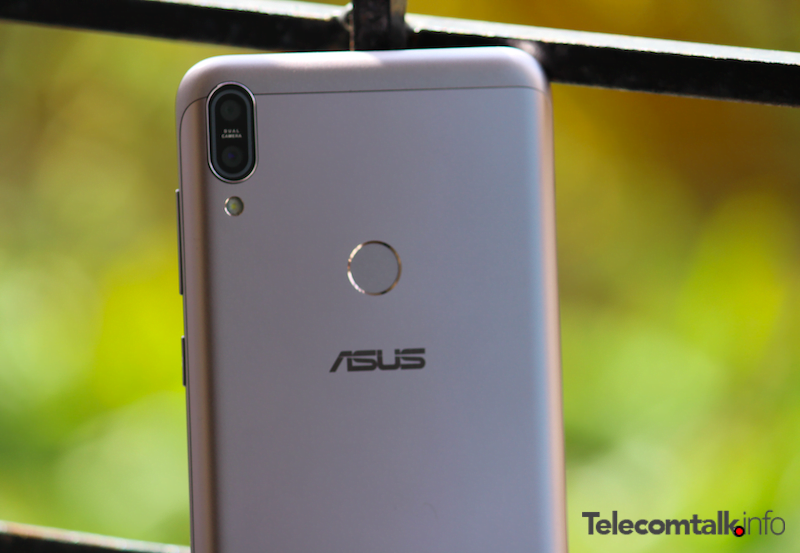 Starting off with the Zenfone Max Pro M1, the blockbuster mid-range smartphone from Asus will be sold for an “Asus OMG offer price” of Rs 8,499 for the 3GB RAM/32GB storage model, Rs 10,499 for the 4GB RAM/64GB storage variant, and Rs 12,499 for the one with 6GB of RAM and 64GB of storage. Next, successor Zenfone Max Pro M2 also gets a Rs 1,000 discount for all variants. 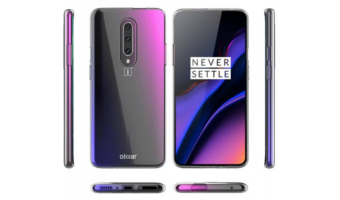 The 3GB RAM/32GB storage model is available for Rs 11,999, the 4GB RAM/64GB storage variant for Rs 13,999, and then the 6GB RAM/64GB storage model for Rs 15,999, during the offer period. Even the budget Zenfone Max M2 can be bought at a discounted price during the Asus OMG Days sale on Flipkart. It starts at Rs 8,999 for the 3GB RAM/32GB storage model and goes up to Rs 10,999 for the one with 4GB RAM and 64GB internal storage. You can avail Complete Mobile Protection (worth Rs 799) at a nominal rate of Rs 99 for the Zenfone Max M2 and the three phones mentioned above. Next up we have the flagship offering, Zenfone 5z. Its base variant, with 6GB RAM and 64GB storage, is going for Rs 21,999 during the sale period. The 6GB RAM/128GB storage variant can be bought for Rs 24,999, while the top-end 8GB RAM/256GB model can be purchased for Rs 28,999. Complete Mobile Protection plans (worth Rs. 2,499) get a starting offer price of Rs 399. And, finally, the Zenfone Lite L1 also gets a Rs 1,000 discount – it is available at an offer price of Rs 4,999, down from its Rs 5,999 launch price tag. The Flipkart Complete Mobile Protection Plan can be bought for as low as Rs 9. 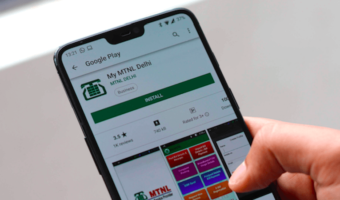 Additionally, users can avail no-cost EMI plans for the three-month and six-month tenures for all of the above-mentioned smartphones.